When you opt for the Master Coach Trainer course, you receive exclusive access to resources and advice necessary to prepare for a responsible career as a Master Coach Trainer. If your goal is to establish your own coaching institute or invest in a Let’s-Live Coaching franchisee, our Master Coach Trainer certification is an excellent first step. Complete your 820 coach training hours. Complete your 1000 practical coaching hours. You can proceed with the 30-day master coach training at Let’s-Live Coaching after you have completed the 2, 3, 9- and 14-day courses. After learning the basics of Life Coaching, its principles and practical uses, you can hone your skills as a Master Life Coach through a month-long course. The month-long Master Coach Training Course is aimed at helping you sharpen, perfect and polish your skills as a Life Coach. 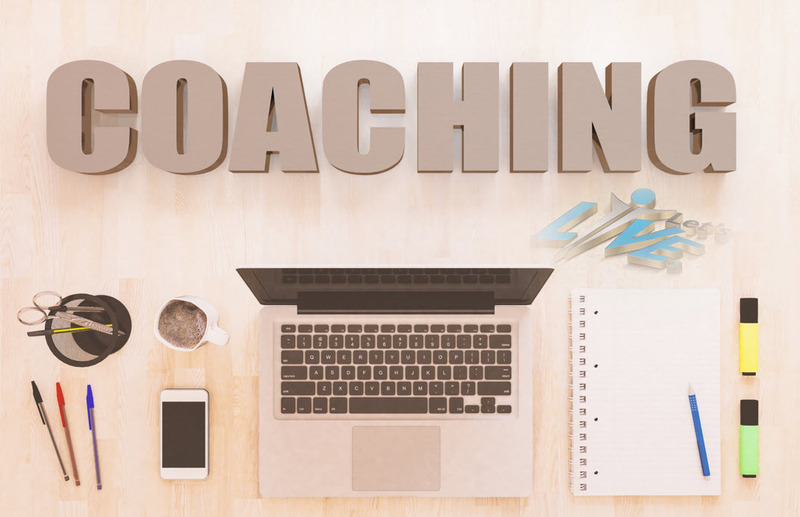 Through this course, you can learn the essential skills and strategies needed to help future clients successfully, and also understand the business aspects of launching a career as a coach. You can choose from a number of advanced Life Coaching subjects like Executive Master Coach, Master NLP Trainer, Master Coach Trainer, Performance Manager, Proactive Business Leader as well as Master Hypnotherapist Instructor. You can also choose to apply your skills in Life Coaching to teach the next generation of professionals in mastering a number of skills and meeting their potential. As an internationally recognised professional in the field, you can join the growing global community of Life Coaches and new thought leaders all over the world. You can also enjoy close associations and collaborations with the leading professionals in the current Life Coaching industry and serve some of the biggest corporations anywhere in the world. Advanced Life Coaching Courses at Let’s-Live Coaching boasts an extensive network of reputed leaders in motivational psychology, Life Coaching and other related fields. If you want to become a pioneer, a successful entrepreneur and take advantage of the lucrative opportunities offered by Life Coaching, a Master Level Training Course is just for you. Life Coaching and Trainers Manual. Health and Fitness Instructors Manual. Scholar and Students instructors Manual. A score of more than 90% on the above tests will make you eligible for the 30-day training. Our testing mechanism is designed with care and input from test groups comprising experienced and aspiring Master Life Coach Trainers. For more information, please feel free to contact us.